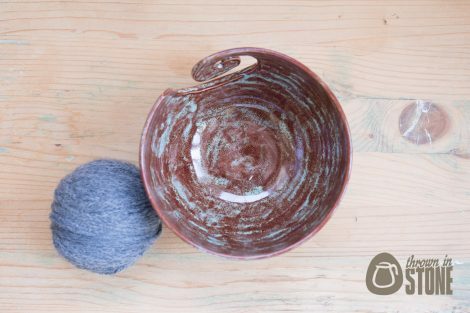 You cannot add "Yarn Bowl - Medium Sized Deep Pink Grapefruit Wool Bowl" to the cart because the product is out of stock. 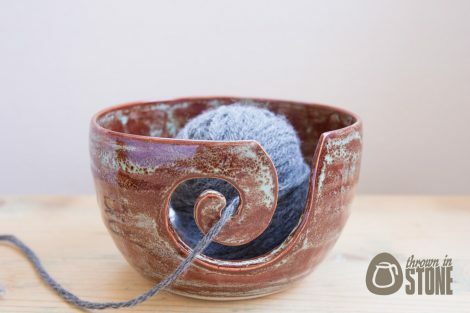 This yarn bowl was hand thrown on my potters wheel using strong white stoneware clay and then fired in my kiln. 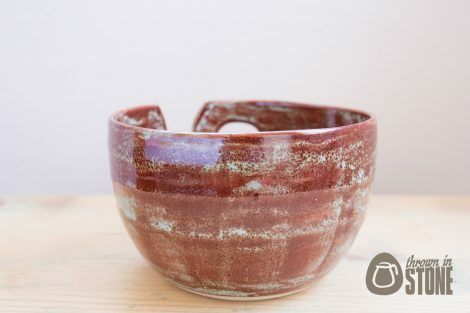 Finished in a duo of jade green and rust brown glaze. 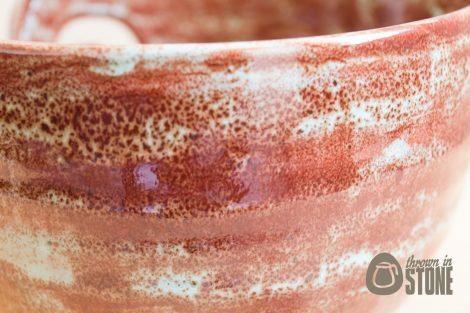 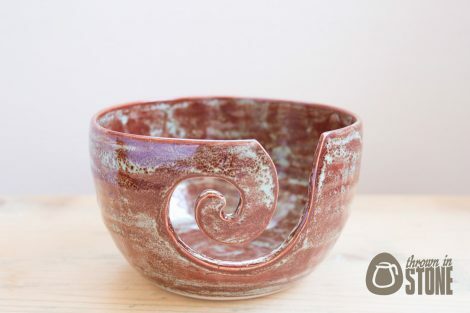 The glazes react in the kiln and create this wonderful speckled mint chocolate finish. 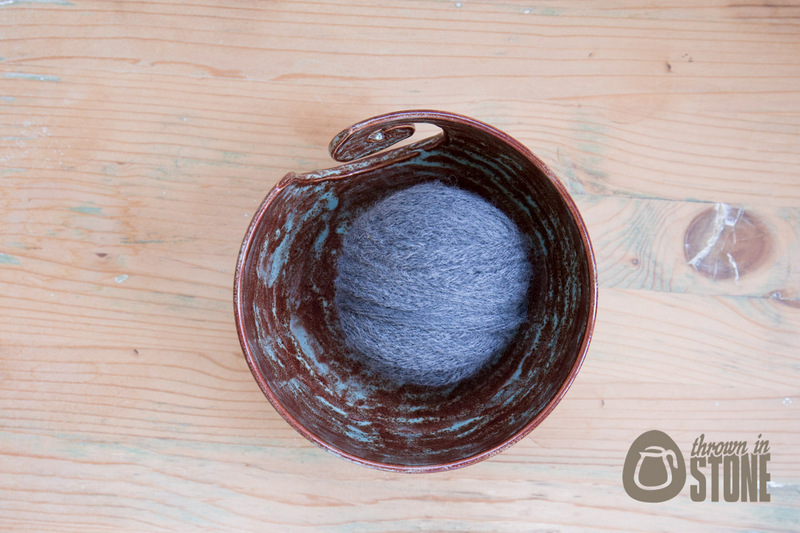 A must have for any knitter.